Most of our boys come from Our Lady of Peace and Kingswood Academy but we are open to boys from other schools. Every Cub Scout is a member of a Cub Scout Pack. The Pack is divided into smaller groups called Dens. All of the Cub Scouts in a Den are about the same age or grade level. Pack 101 Cub Scouts typically gather 2–3 times a month during the school year and once a month during the summer. Meetings of the entire Pack are usually an hour and a quarter long. Activities can go longer. Pack Meetings and Activities: The entire pack typically meets once or twice a month. One meeting a month is Pack Meeting in the basement of the OLP Church. Pack Meetings include recognition for Cub Scouts, awards, highlights of den activities, skits, demonstrations, exhibits, fun and games. The Pack also attempts to meet a second time within a month for a Pack Activity. Pack Activities include: hiking, camping, various service projects, food drives, and much more. Den Meetings and Activities: Dens meet once or twice a month to complete achievements for rank and have fun. Den Meetings may be held in the OLP Church basement, at the Den Leader’s house, or at the house of another Cub Scout in the den. Cub Scouting is FUN! You have lots to do as a Cub Scout—crafts, games, sports, stories, and puzzles, to name a few things. We do many different things for fun and learning. While you’re having fun, you’ll earn badges, patches, pins, and belt loops. You’ll work on projects with your parents or members of your Den, and all of you will feel good about the things you accomplish. You’ll also have a chance to take home a trophy at our annual Pinewood Derby. Or, win any number of prizes for selling popcorn during our annual fundraiser. When you have earned an award, the Cubmaster will present it to you in front of the whole Pack. Your hard work will be recognized. 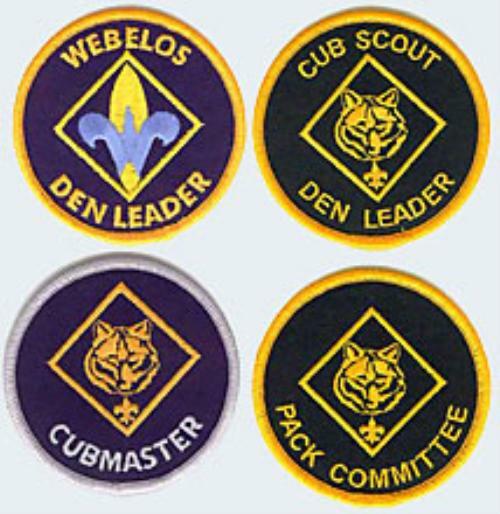 Unless otherwise noted, Scouts should wear the Cub Scout uniform to all Scouting activities. That includes Pack and Den meetings and every activity in which they take part with other Cub Scouts. Parents are responsible for purchasing the Scout uniform, which includes: shirt, belt, hat (optional), Council patch (see top of this page for example), Pack numerals (1–0–1), and World Scout patch. Pack 101 provides the neckerchief and slide. Cub Scouts may wear any navy blue pants or shorts, including school uniforms, rather than purchasing Cub Scout pants. Cub Scouts may wear school/dress shoes or hiking boots/shoes. 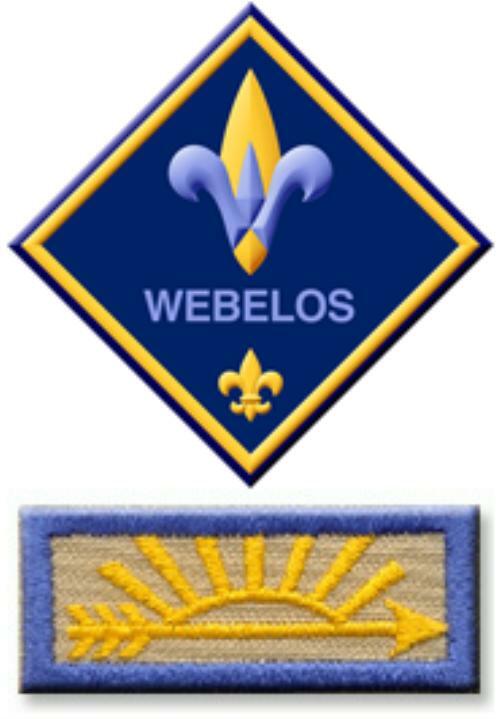 Webelos may wear either Cub Scout blue uniform shirts or tan Boy Scout shirts. Uniforms can be purchased at the BSA Scout Shop in LaGrange. This page (at the bottom) shows the address, phone number, and hours. 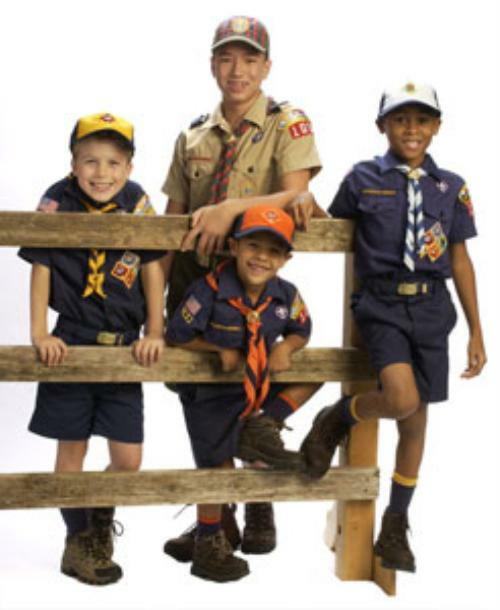 For more info on the uniform check the BSA Cub Scout Uniform Guide. 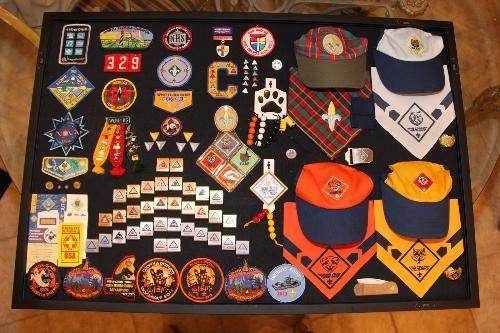 For proper placement of patches check the BSA Cub Scout Insignia Guide. Pack 101 is led entirely by volunteers. Our volunteer leaders share their time and skills to provide programs and activities for our Cub Scouts. We ask each family to help in some way. There are many ways in which you can get involved to help the Pack. Whether as a Den Leader, Assistant Den Leader, Assistant Cubmaster, Activities Coordinator, Pack Treasurer, or serving in some other behind-the-scenes way on the Pack Committee, your volunteer help is needed and greatly appreciated.